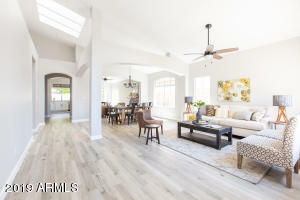 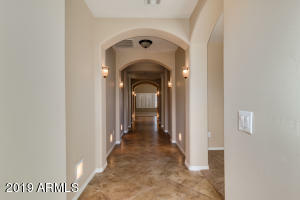 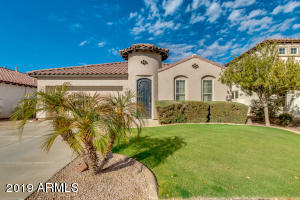 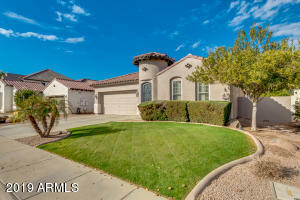 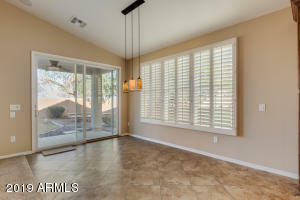 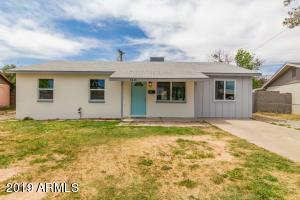 Rare - 3 Bedroom/3 FULL Bath + DEN now available!This Tuscan Style Chandler Home is the perfect house if you have relatives living with you or host a lot of company. 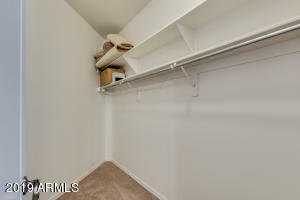 Each bedroom has its own wing for added privacy. 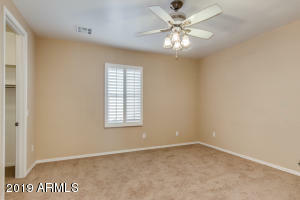 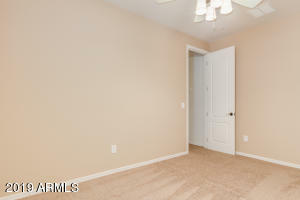 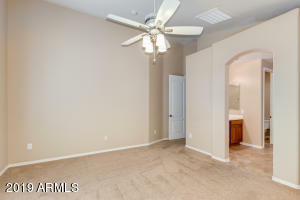 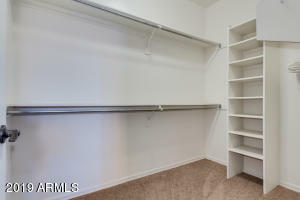 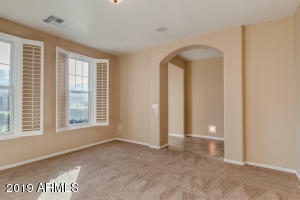 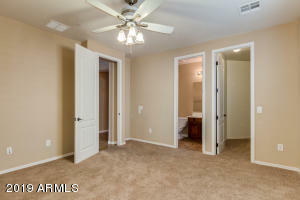 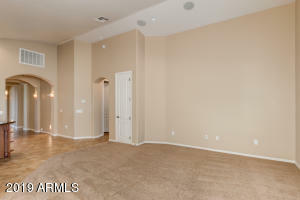 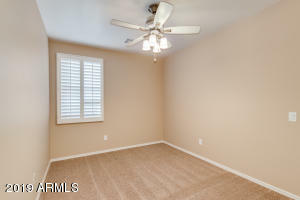 The second guest bedroom acts as a second Master with its own bathroom and huge walk in closet. 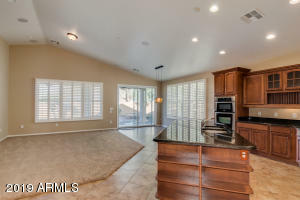 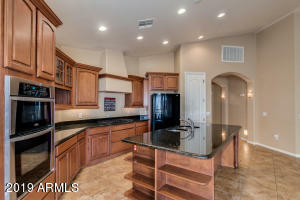 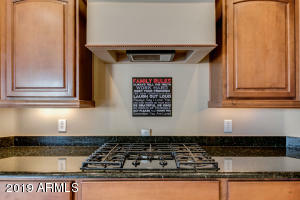 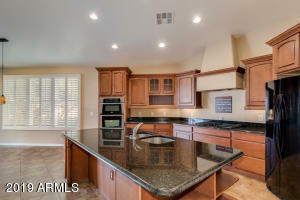 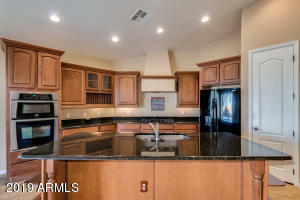 Open great room with vaulted ceilings and gourmet kitchen that features maple cabinets, granite counters, gas cook top, wall oven and microwave and enormous island for entertaining. 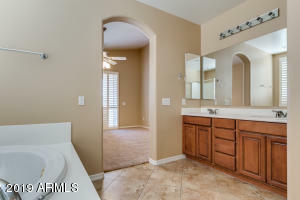 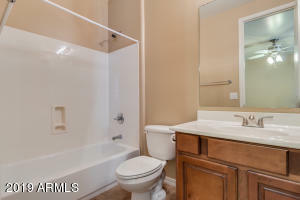 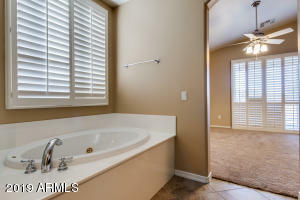 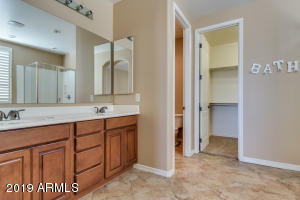 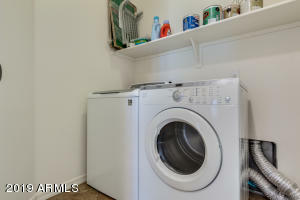 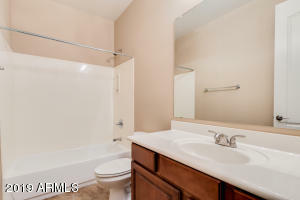 Master bathroom boasts a separate shower and jetted tub, double sinks, private toilet room and walk in closet. 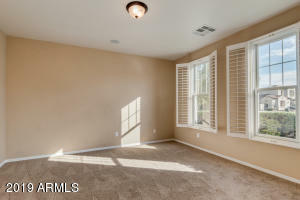 Separate exit opens to secluded backyard with no neighbors behind. 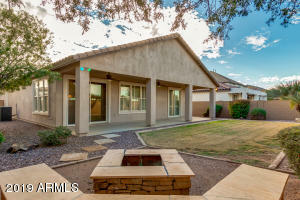 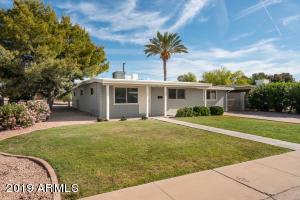 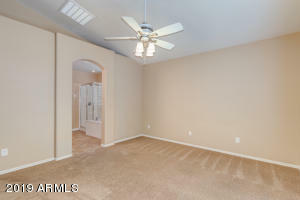 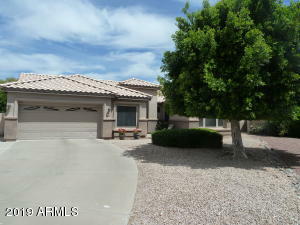 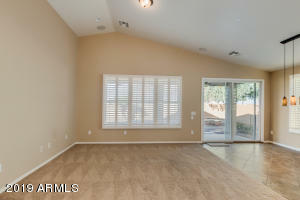 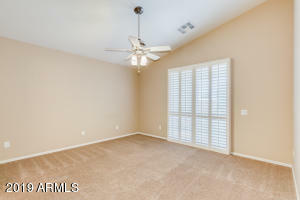 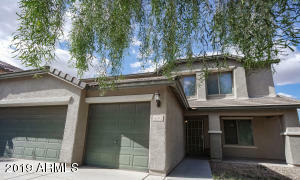 Relax under the covered patio.Washer/dryer/frig stay.Close to Freeways/shopping/restaurants. 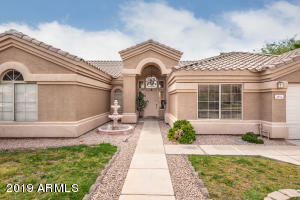 Chandler Schools!